It is a pleasure for us to be in the pages of Lush Palm, we want to share part of the publication and we hope you enjoy it. Amor Boutique Hotel is a luxury oceanfront resort with unique villas and amazing ocean views in Sayulita, Mexico. 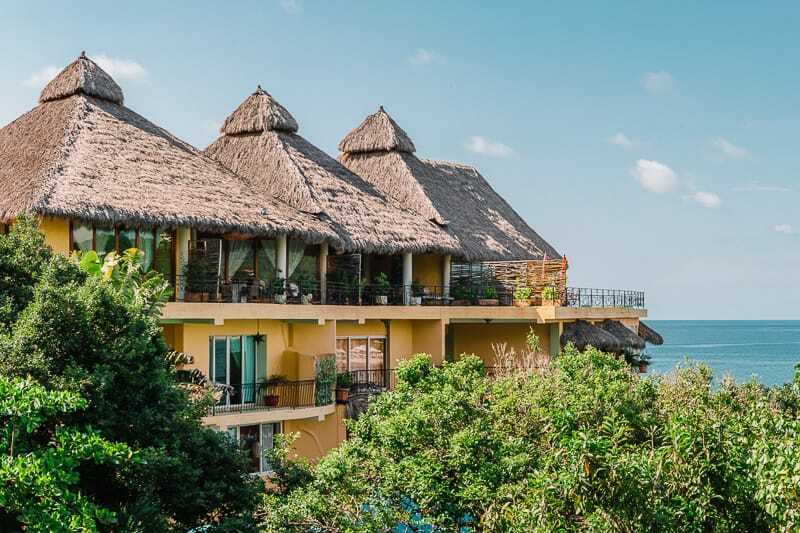 In the charming seaside village of Sayulita, Amor Boutique Hotel sits nestled into a lush jungle hillside overlooking the bay and up the coast. 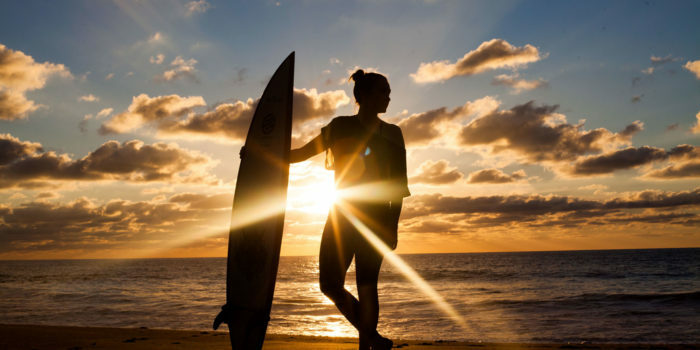 Once a sleepy fishing village, Sayulita has become a bohemian surf mecca, attracting ocean-loving gypsies and dreamers from around the world. 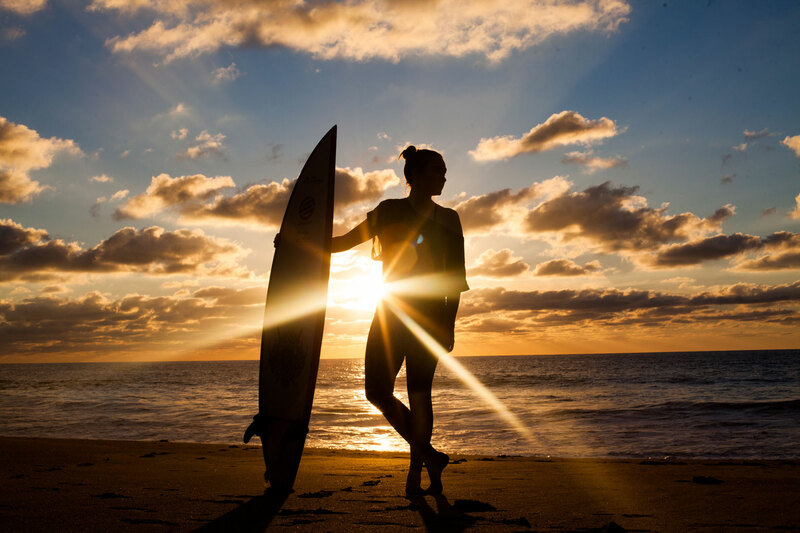 Located on Mexico’s central Pacific coast, only a 45-minute drive from Puerto Vallarta, Sayulita is a world away from the all-inclusive mega resorts and bustling tourism scene of its neighboring resort.